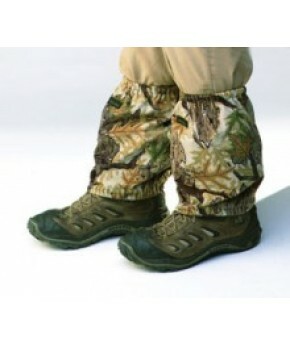 These are DAY ONE's wet grass or safari short gaiters. 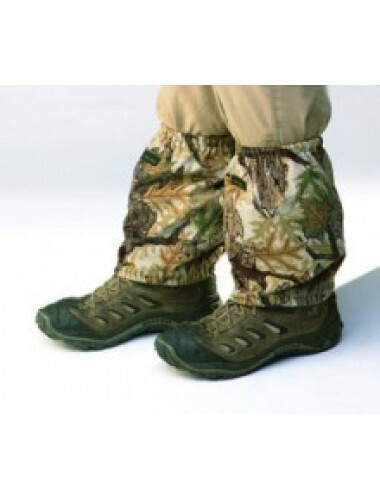 Easy on gaiter with a toe lace hook and Velcro closure in the back. They keep everything you don't want off and out of your socks and boots. Unlined.